Albania tea businesses and organisations. Andorra tea businesses and organisations. Austrian tea businesses and organisations. Belarus tea businesses and organisations. Bosnian tea businesses and organisations. Bulgarian tea businesses and organisations. 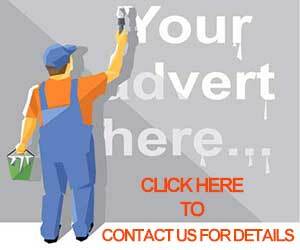 Cyprus tea businesses and organisations. Tea Businesses and organisations in Estonia. Faroe Islands tea businesses and organisations. Finland tea businesses and organisations. 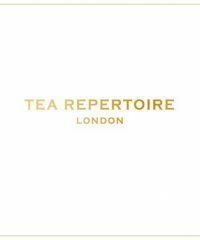 French Tea Businesses and organisations. German Tea Businesses and organisations. Gibraltar tea businesses and organisations. Tea Businesses and organisations in Greece. 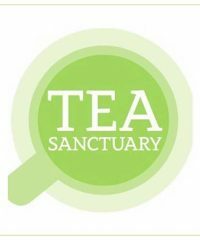 Guernsey and Alderney tea businesses and organisations. Hungarian tea businesses and organisations. Iceland tea businesses and organisations. 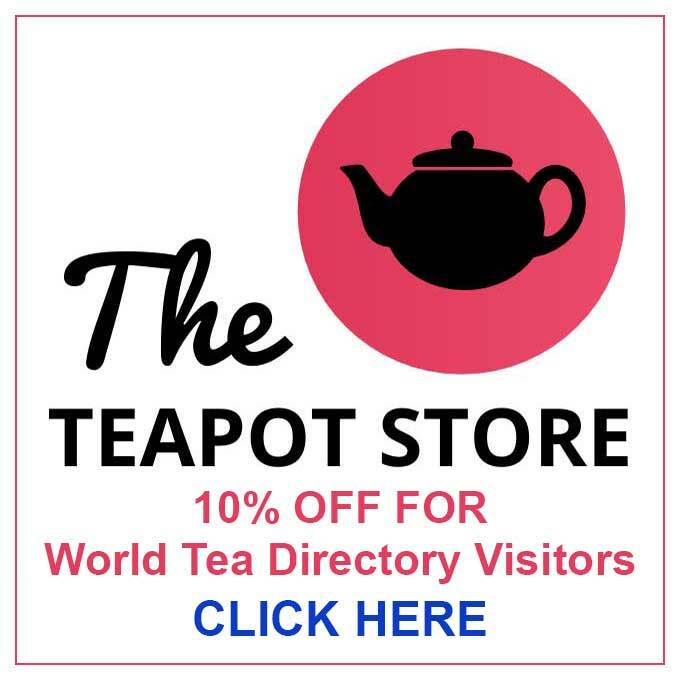 Tea Businesses and organisations in Ireland. Isle of Man tea businesses and organisations. Italian tea businesses and organisations. Jersey tea businesses and organisations. Kosovo tea businesses and organisations. Latvian tea businesses and organisations. Tea Businesses and organisations in Liechtenstein. Lithuanian tea businesses and organisations. Macedonian tea businesses and organisations. Maltese tea businesses and organisations. Moldavian tea businesses and organisations. Monaco tea businesses and organisations. Montenegrin tea businesses and organisations. Tea Businesses in The Netherlands and Dutch tea organisations. Norwegian Tea Businesses and organisations. Tea Businesses and organisations in Poland. Tea Businesses and organisations in Romania. Russian tea businesses and organisations. San Marino tea businesses and organisations. Serbian tea businesses and organisations. Slovakian tea businesses and organisations. Slovenia tea businesses and organisations. Tea Businesses and organisations in Spain. Tea Businesses and organisations in Sweden. 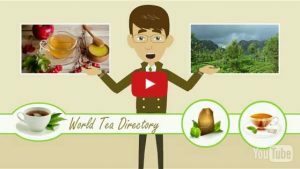 Tea Businesses and organisations in Switzerland. Turkish tea businesses and organisations. 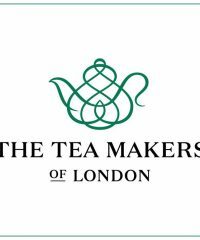 United Kingdom Tea Businesses and tea organisations. Tea Businesses and organisations in Ukraine. Vatican City tea businesses and organisations. European Tea Businesses and organisations. 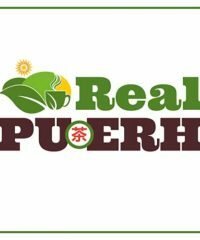 Real Pu-erh is a small tea company which specializes in Yunnan Pu-erh. 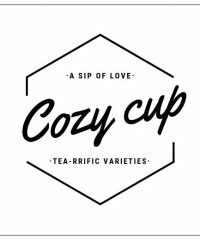 In addition to Pu-erh tea, we sell loose-leaf teas from China and Taiwan. Worldwide shipping.